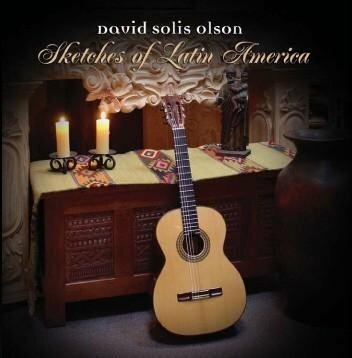 Latin solo classical guitar. Waltzes from Venezuela, Tangos from Argentina and Serenades from the jungles of Paraguay. Folk-inspired classical music of Barrios, Brouwer, Lauro, Piazzolla and Ponce. This page was last modified on 22 October 2013.